Alpha Version 5 : Squad – Communicate. Coordinate. Conquer. The release will go live at 1700 UTC. Head up, a new version is inbound! Version 5.0 comes packed with a number of UI and quality of life improvements to help smooth out your experience in-game, as well as a number of balance and performance tweaks, not to mention a whole slew of additional expanded areas for maps that are currently in rotation. Read the full changelog below! 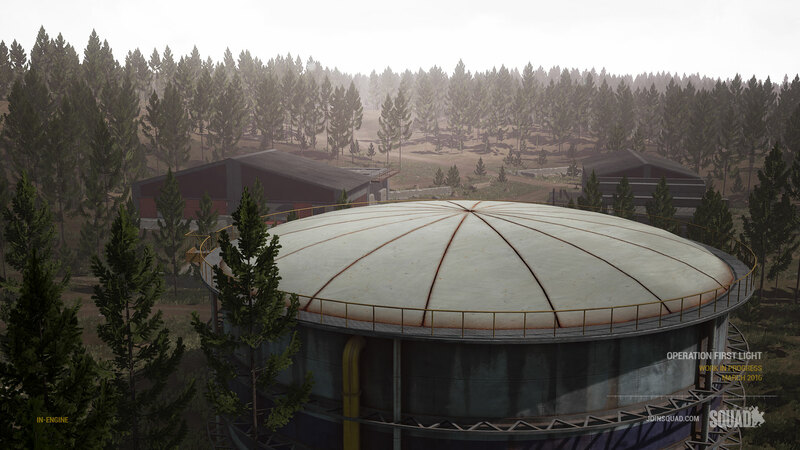 As outlined in the last monthly recap, we have a number of map updates and new areas for players to duke it out. The map and respawn screen has received a huge code and art pass. Porting over parts of the heavy Blueprint code over to C++, weve achieved a major performance increase over the previous versions, as well as fixed a large number of annoying issues like not being able to switch between the spawn screen and the map. 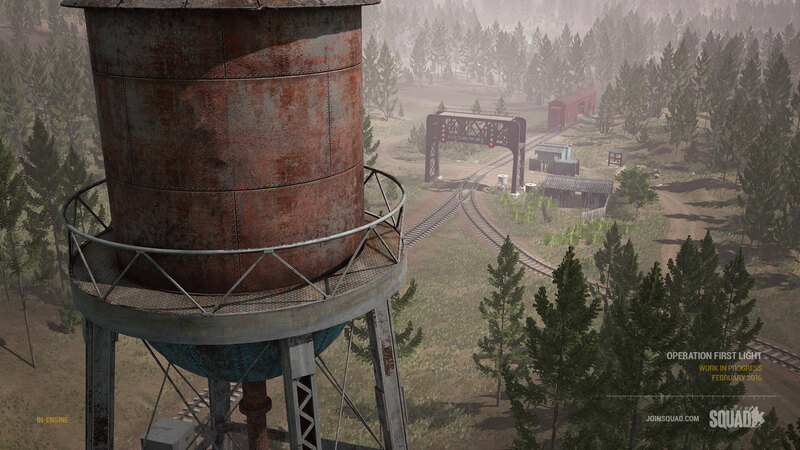 Additionally, we are doing an art pass to improve the readability and look and feel of the map. We added a blur filter and improved the sight picture on some of the optics. Standing around waiting for your stamina to regenerate before you jumped over a knee high wall is not fun, so weve fixed that. Weve reduced the stamina cost for the first jump, but added an increasing stamina penalty the more you jump in succession. Preserve your stamina, spread out your jumps! We now have official server licensing system in place for communities and server providers wishing to officially host a server and be officially sanctioned by us to provide the ideal Squad experience to players. We are adding this system in order to quickly direct players to servers that have. Promote teamwork and communication in their community and/or clan. Provide a positive environment for new players to learn the game and play with more experienced players. More information about applications and server licensing HERE. Updated rulesets to only count TKs as 1 ticket instead of 2. Fixed an issue where players would sometimes be punished for suicides twice. Fixed an issue where sending someone straight to death would not score or apply punishments in the case of TKs. 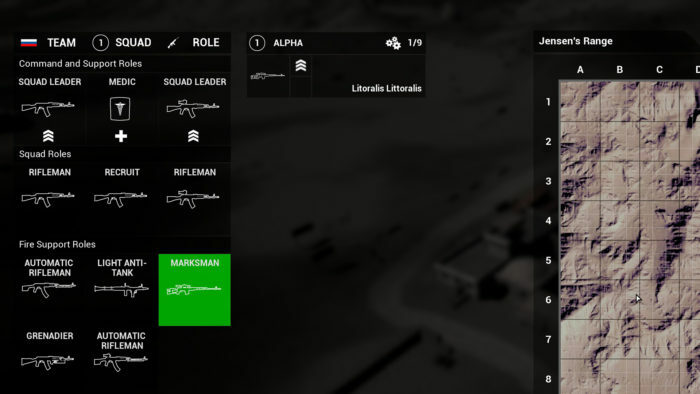 Fixed kit logic not working correctly in all cases, We now remove your kit as a squad leader if you pass the squad leader role have been added. Fixed an issue where players could deploy with a kit role while incapacitated, effectually allowing +1 available kits of any type. Updated sway values for most weapons. Optics and iron sights have slightly different values to account for magnification. sway has been increased to more accurately represent and convey the appropriate target acquisition timing desired. Managing combat stances should be more desirable, more effective, and medium to long range fire will potentially require more effort, especially in the standing. Updated focus time by 5 seconds to account for potentially higher difficulty in firing with updated sway values. Changed the way traces work for nametags, so the trace comes from the eyes instead of the waist and we trace for several parts of the body instead of just tracing for Center of Mass. Fixed bug where player is stuck in sprinting if they die while sprinting and then get revived. Fixes to make deployable ghosts more reliable. Updated graphics settings defaults and edited the graphics menu to get rid of variables that were not having any effect anyway. Modified decompression for Audio which should help with performance. Improved the inventory sliders so grouped weapons and your current selection (different coloured smoke grenades for instance) all appear at once so you know exactly what youre selecting in your inventory. Added a UI element for jumping height penalty. Added bleeding and incapacitated map icons on the map, visible to Medics. Updated player map icons in preparation for a greater overhaul of the UI. Added role icons and kit tooltips to Ammo Crate resupply menu. Changed the map so it will never be able to lock your inputs when closed anymore. Added a pulse animation for your own player icon for quicker identification. Fixed the inability to drag the map in the spawn screen. Added a server licensing information notice to the main menu when server licensing is enabled. The custom games list now no longer shows when server licensing is disabled remotely. Fixed bug where screen resolution would reset when editing settings. Fixed player tooltip name not showing up on players that are bleeding or incap and you mouse over them as a medic. Updated minimaps to be greyscale, in preparation for more UI developments down the line. Added new radial blur to all weapons with optics. The area around magnified optics has been darkened with a slight, soft blur to bring more focus into optic itself. Updated Russian medics and SLs to use new Russian binoculars. Added collisions to bricks and other large trash items. 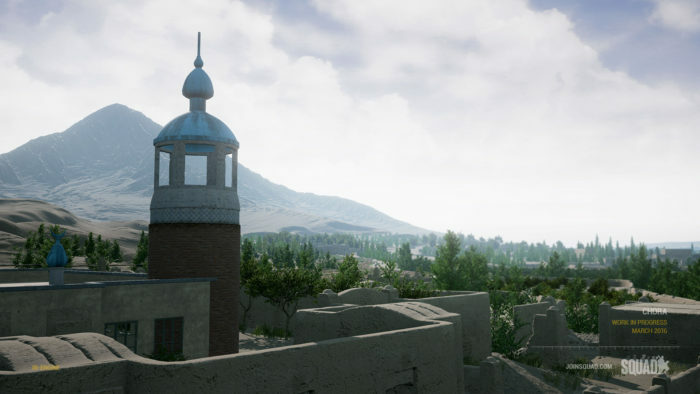 Fixed collision meshes on various Afghani structures. 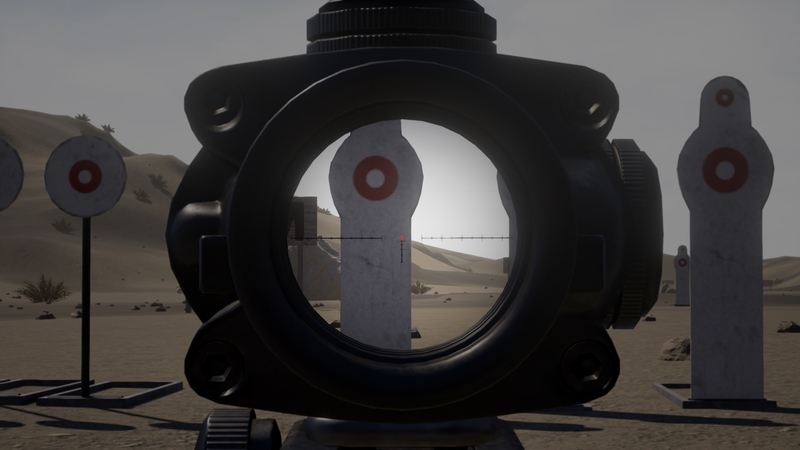 Adjusted all magnified optics to more accurately represent their realistic values in-game using a magnification to FOV calculation. This fixed Russian AK optics having too much magnification. Updated all AAS layers (not including Skirmish) with latest ticket system adjustments. Bleed, tickets lost, and tickets gained have been adjusted. Ticket system has been standardized to create consistency across all map layers and scales based on number of flags on any given map. 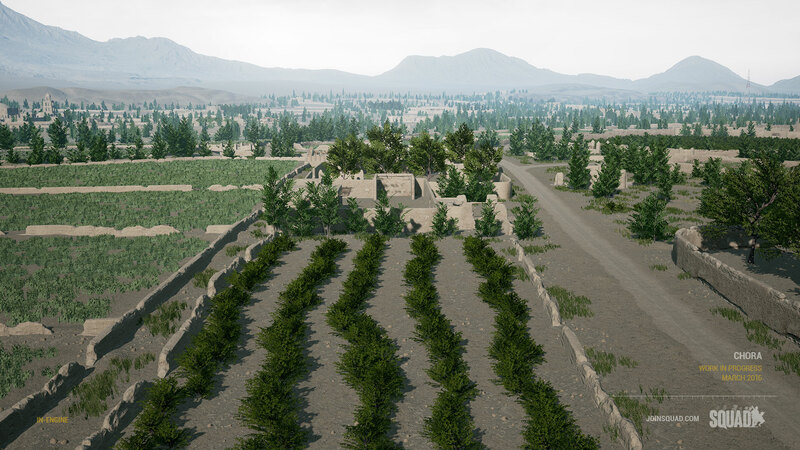 Fixed minor foliage and static bugs on Kohat. Updated Kohat radio tower layer so US starts with fewer points but gains points with each flag capture. 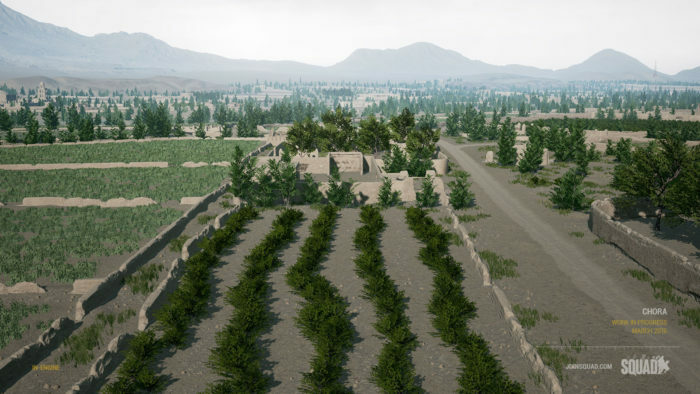 Modified spawn locations on Kohat AAS. Fixed admin command description for kick by ID. Fixed an improper Disconnected by EAC kick. Changed TK punishment from a Kick to a 5 minute (by default) timed ban. Servers can configure it.